Super useful tools to make setting up and packing down gliders smooth and fast. 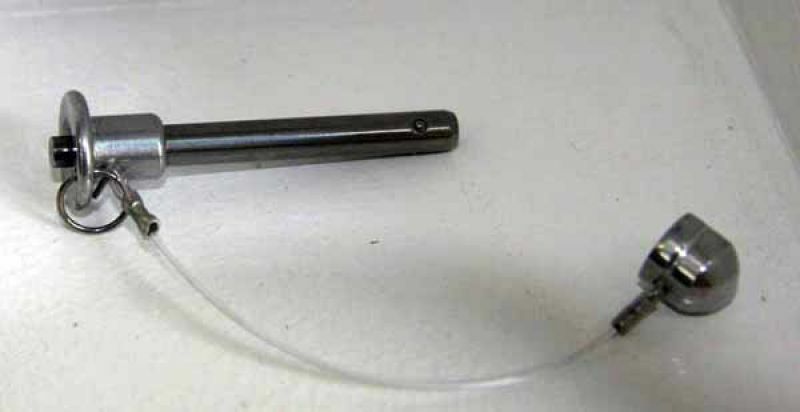 They typically replace one of the base bar bolts resulting in a tool-less assembly. Made right here at Dynamic Flight, our tow bridle has one of the most effective release systems in the world. 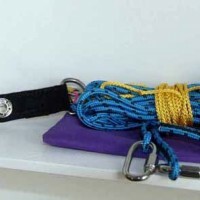 This bridle can be used for aero and ground towing for both high performance and floater gliders. $185 each. If postage required please add $15. 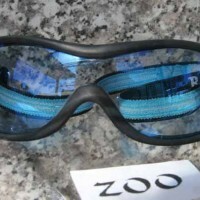 BlueEye is a manufacturer for extreme sports eyewear. These goggles are perfect for hang gliding, they are worn and recommended by most of Australia's top comp pilots. These goggles allow for clear vision throughout the entire speed range of the glider and allow you to see birds circling, faint cloud formations and other things in the air with excellent clarity. Yellow lens excellent for low light situations. 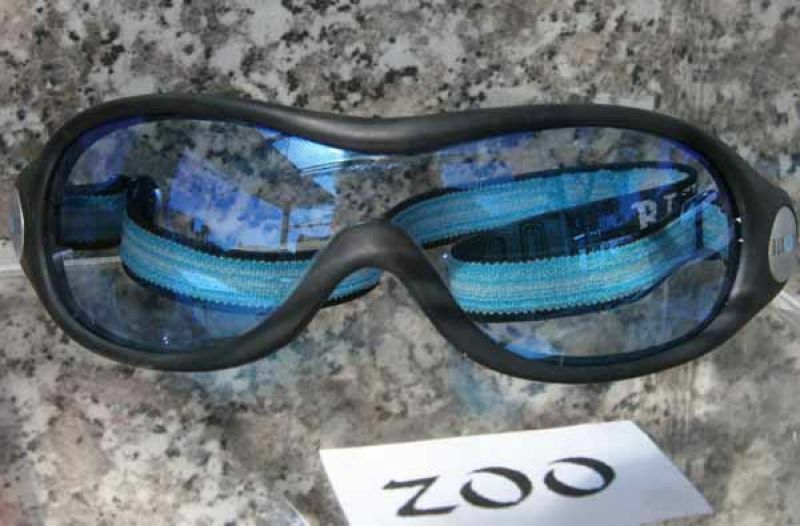 Mirror Blue lens offer the highest level of eye protection. Red lens excellent for haze elimination. 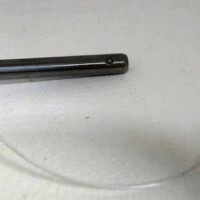 We also stock and sell replacement lens. Starting at $180.00, these instruments will help you soar! The most basic (the Sonic) is just a vario indicating lift and sink (a great backup device). The most advanced, the Compeo+ will log your flight with a GPS, help navigate, calculate glides, and much more! Sturdy foam filled plastic wheels, fits round base bars. Lightweight and durable. Available in blue or white. Solid plastic and aluminium design. Small diameter wheels with park brakes. Suit all airfoil base bars and VG systems.